The winner of Deadly Dance by Dee Davis (Romantic Suspense) is Janetta Prussia from Ohio! Congrats, Janetta. 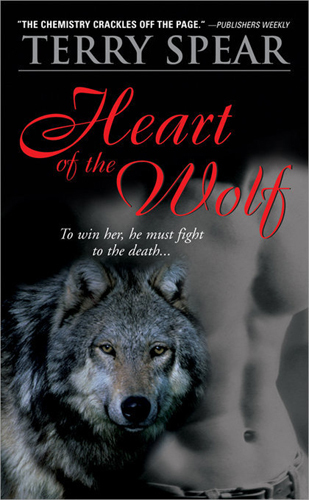 For September, I’m giving away a copy of Heart of the Wolf by Terry Spear. 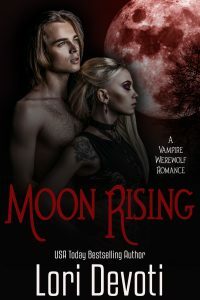 As always, to enter you simply need to visit my contest page and fill out the form for my newsletter. You’ll also find all the details on the contest there. Thanks, everyone for playing, and good luck for September!